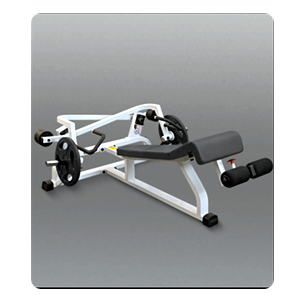 Biceps Triceps machine highly engineered design provides seamless change from bicep exercise to triceps exercise with dual grip handles. The adjustable arm pad of biceps triceps machine is ergonomically designed to fit multiple users and eliminate unwanted shoulder movements. 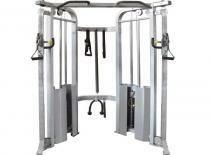 Biceps triceps machine 5 position pivoting handles reduce torque and provide continuous resistance around natural arc. ABS Decline Bench Small works for the lower abs. 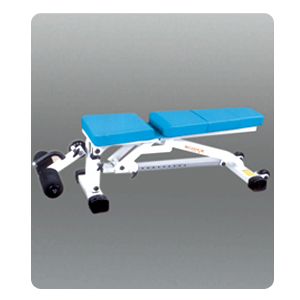 ABS decline bench manufacturer features short size, comfortably padded bench and foot roller. 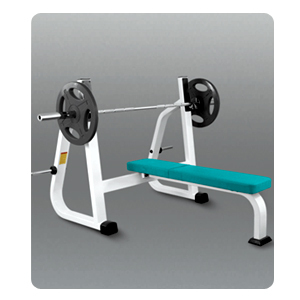 We manufacturer and exporter Abs decline bench that available in all colors. 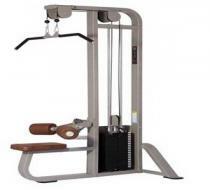 we are the manufacturer and exporter of Chinning and Dipping machine that provides pull-ups chin-ups and dips, you can effectively and efficiently build muscles of your arms, shoulders and back the same benefits of chin and dip exercises to everyone, . 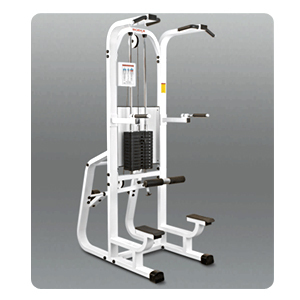 Chinning and dipping machine manufacturer and exporter of weight stack enables you to counterbalance your own bodyweight. we manufacturer and exporter of chinning and dipping machine for easy access Dip Station features oversized diameter grips for ultimate comfort. Syndicate Functional Trainer Cable Crossover giving to variety of clients with reverse fitness needs. The Client can create any Dual Adjustable Pulley Functional Trainer giving u traditionally exercise or any specific motion to achieve the personal fitness goal. Exceeding the needs for greater functional training or Advance training options .Syndicate Gym Functioanl Trainer Tool Adjustable pulley is most effective solution for virtually any facility. Functional Trainer Cable based training tool that means the user determine the path of motion and not the machine that having hundreds of motion and different exercise from upper to lower body. 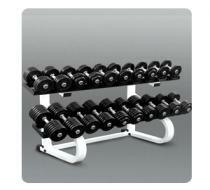 We are manufacturer and exporter of Shoulder hammer which is extensively used for body building and fitness purposes. These are fabricated from superlative quality material using hi-tech process which ensures its flawless functioning…. 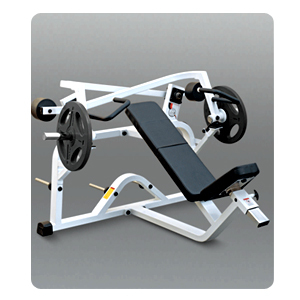 We are one of the leading manufacturer and exporter of decline hammer press�which helps in proper chest formulation and shape and is perfect for beginners and professional. we manufacturer decline hammer machine is designed with advanced technology and suitable for both heavy and light weight lifters. 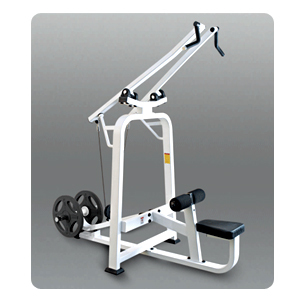 We are manufacturer and exporter of Incline press hammer which is extensively used for body building and fitness purposes. These are fabricated from superlative quality material using hi-tech process which ensures its flawless functioning…. 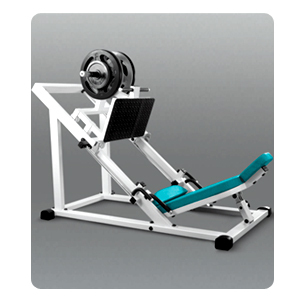 Seated row machine help on back muscle, forearm muscle, upper arm muscle. 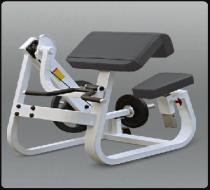 We are the manufacturer and exporter of seated row as well as engineered with high quality pulley with different multi size grips position ,powder coated tubing .seated row manufacturer is professionally design and high quality bushes makes it smoother while using additionally help to developed strong defined back . 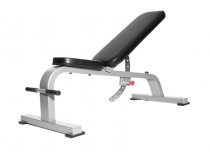 Olympic Flat Bench Press having low profile design allow user to get perfect foot placement while lifting the rod .we are the manufacturer and exporter of Olympic flat bench press for commercial use and heavy-duty steel construction with commercial rated upholstery and Zinc coated weight plate holders . 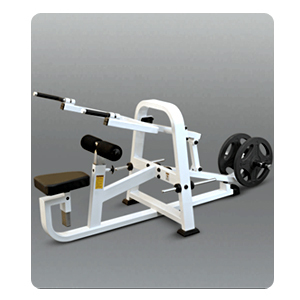 Olympic Flat bench press manufacturer are constructed from heavy gauge steel pipe and feature multiple floor anchor-points for increased safety. 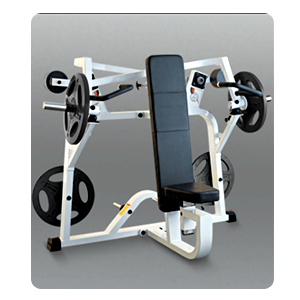 We are manufacturer and exporter of Angled Leg Press which is extensively used for body building and fitness purposes…. 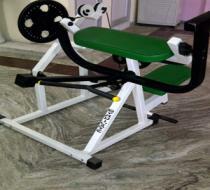 We are manufacturer and exporter of Multipurpose Bench which is extensively used for body building and fitness purposes. These are fabricated from superlative quality material using hi-tech process which ensures its flawless functioning….